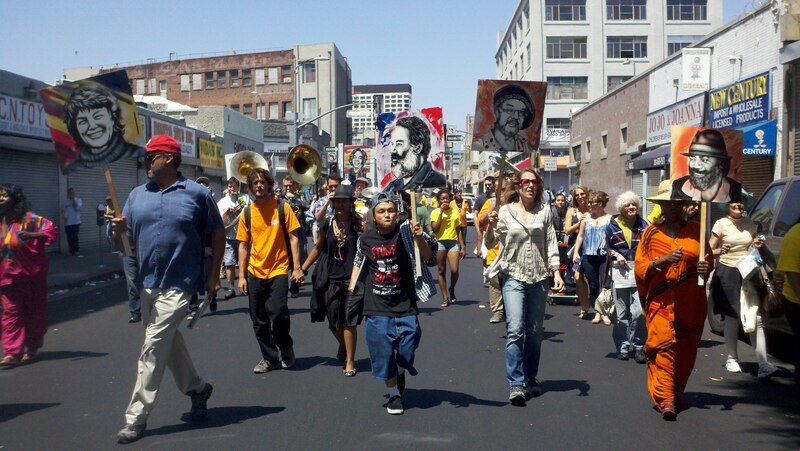 Los Angeles Poverty Dept Parade. John Malpede, directs, performs and engineers multi-event arts projects that have theatrical, installation, public art and education components. 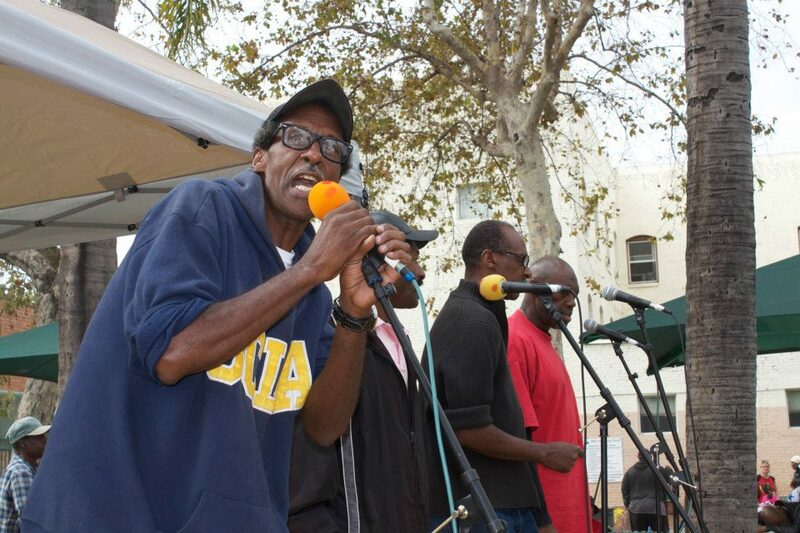 In 1985 Malpede founded and continues to direct the Los Angeles Poverty Department (LAPD), the first performance group in the nation comprised primarily of homeless and formerly homeless people. 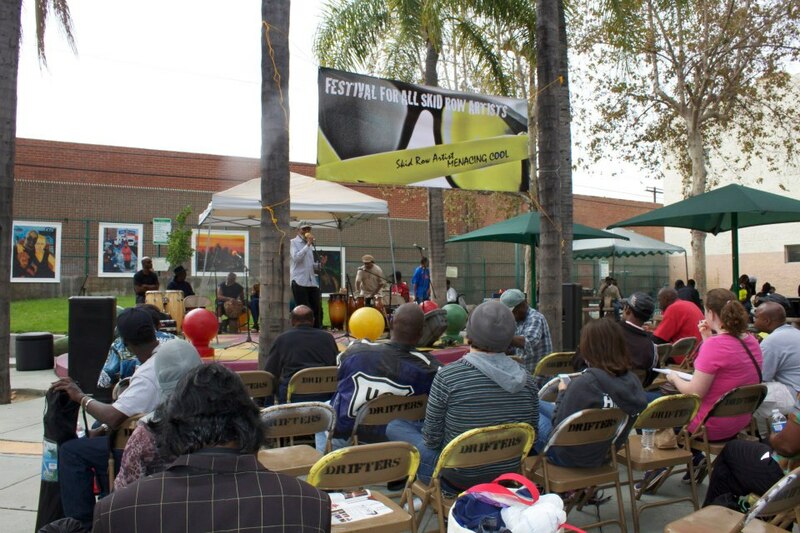 LAPD creates performances that connect lived experience to the social forces that shape the lives and communities of people living in poverty. Malpede has produced projects working with communities throughout the US and in the UK, France, The Netherlands, Belgium and Bolivia. 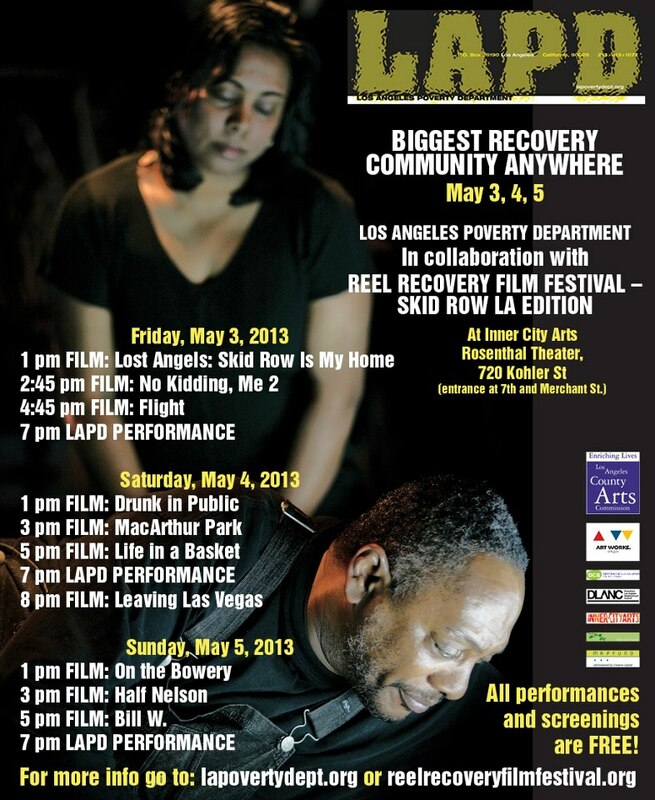 Los Angeles Poverty Dept Performance about life on Skid Row. The work of LAPD will be the subject of a large retrospective gallery show in the renovated and expanded Queens Museum between Jan-March, 2014. The Queens Museum in Flushing Meadow, Queens, New York has gained a reputation for curating exhibitions that directly relate to contemporary urban life. 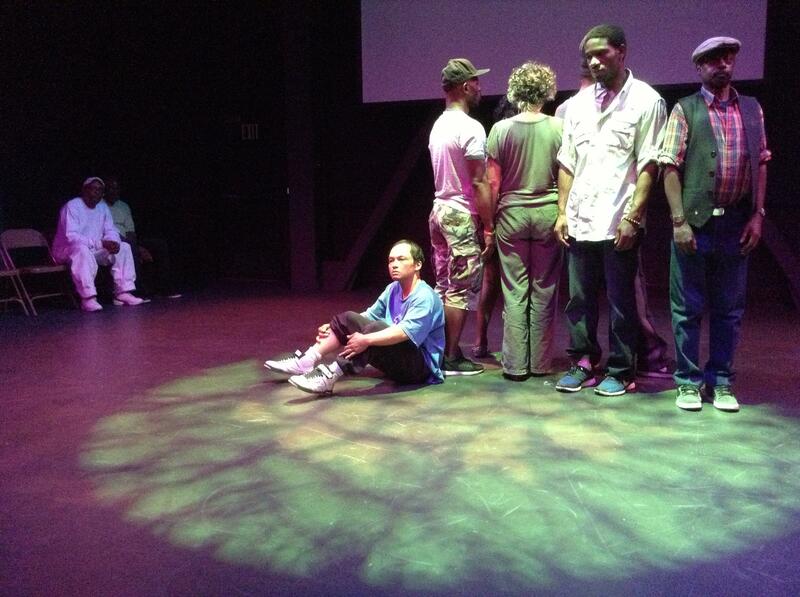 The exhibition will include documentation of five works from 1987 to 1998, live performances of two major recent works, a Skid Row Oral History section, and a six-week residency commencing in January 2014. During their residency, LAPD will engage Drogadictos Anonimos, a Corona, Queens-based recovery group, in a unique partnership to create the North American premiere of Agentes y Activos.